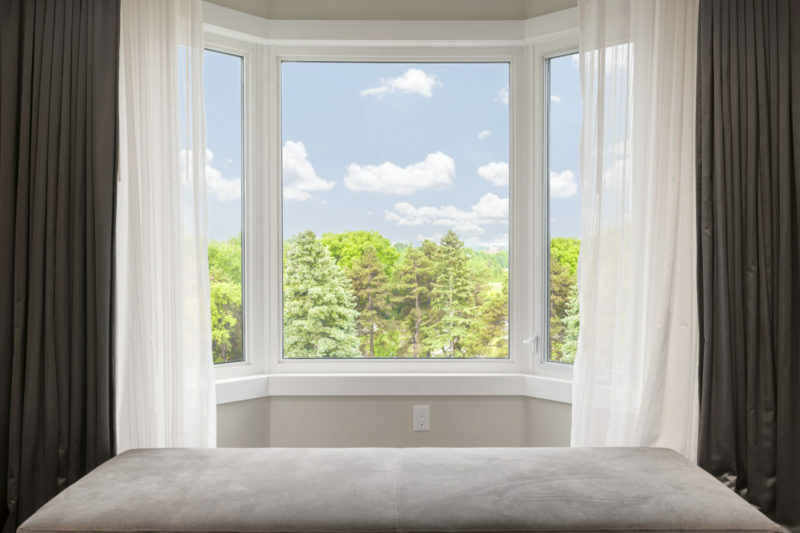 Our curtain wall windows are perfect if you’re looking to maximize sunlight and gain rich, panoramic views. 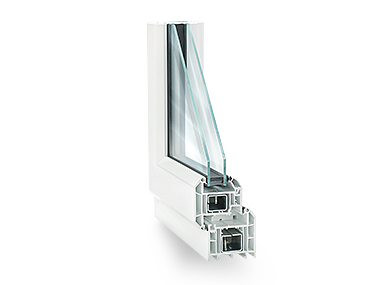 These windows encompass your home or building’s entire wall space to provide a seamless view of the world around you. 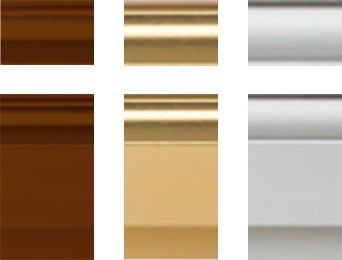 Best of all, when you buy these windows from Seemray you gain a plethora of benefits such as improved efficiency, performance, and a captivating style. 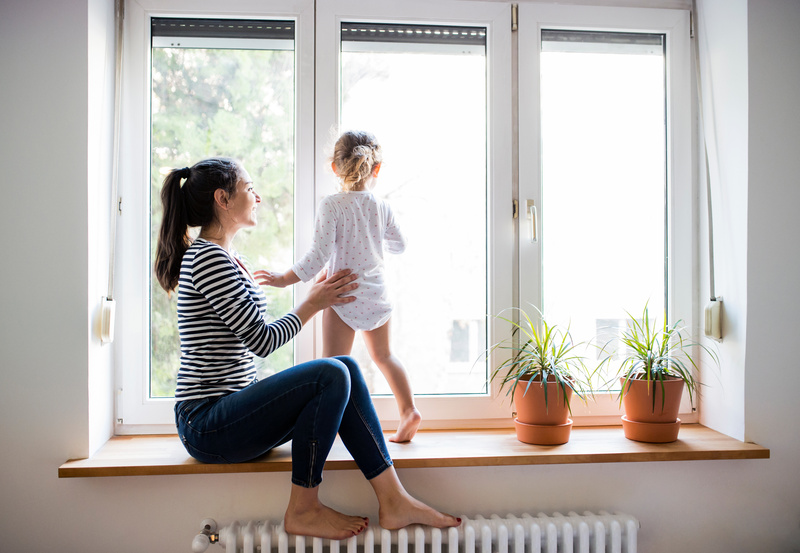 For maximum natural light and a clean, crisp design, there is no better option than curtain wall windows. 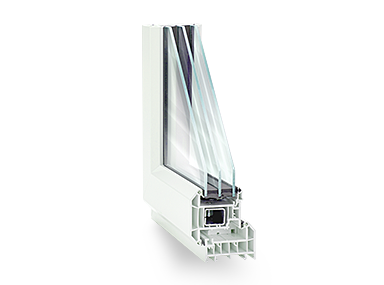 This combination of windows can use the entire wall space of your home to provide breath-taking views of the world around you. 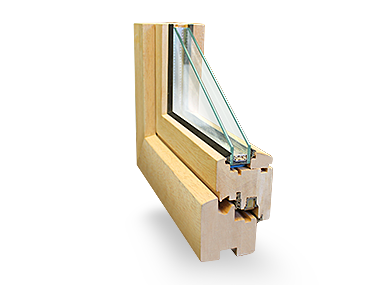 Our curtain wall windows stand the test of time thanks to the German quality parts we use. Additionally, we’re proud to stand behind our product with a lifetime warranty. When you’re ready to buy, we make it easy to do so through our online tools, where you can receive a quote for free. From there, our team will work with you to help your vision come to life, all from the comfort of your home!